Have you ever wondered why the photos that professional photographers take look a lot more visually impressive? Sure the equipment that they use has a part to play – but more than that is because of their technique. Learning to improve the frame and composition of photos may sound daunting, but the rule of thirds is an easy way to start. It involves aligning the subject and other elements using the gridlines in a 3×3 grid – that can normally be enabled on your camera or smartphone. If you use this technique, your subject should be slightly off-center and other elements will be more balanced as well. Lighting can have a dramatic effect on how your photos turn out, and as a rule you should try to look for natural soft light that will bathe the subject evenly. For example the sun coming through a large nearby window would be good. If your camera shakes even slightly while you’re snapping a photo it could throw off the focus and cause the image to look blurry. Needless to say you should avoid that, and keep the camera steady while you’re framing the shot and snapping it. As far as possible make it a habit to grip your camera with both hands all the time and position your elbows against your sides for additional support. Although getting a close-up photo of the subject using digital zoom may seem like a good idea – it isn’t. Digital zoom will adversely affect the quality of your photos and cause details to be lost, and if you zoom in too much it could look pixelated. Instead of using your zoom you should try to position yourself closer to the subject for the best results. Unless you happen to have a professional-quality flash, it is best to turn it off at all times. The fact of the matter is that the built-in flash on most cameras is far from ideal and will cause a lot of hard shadows, red eye, and other unwanted features in your photos. While this may limit your options somewhat, it is all the more reason to find a good source of soft light. While these tips will let you capture far more visually impressive photos – odds are they won’t be perfect. That is why even professionals edit their photos, and you should try to do the same. 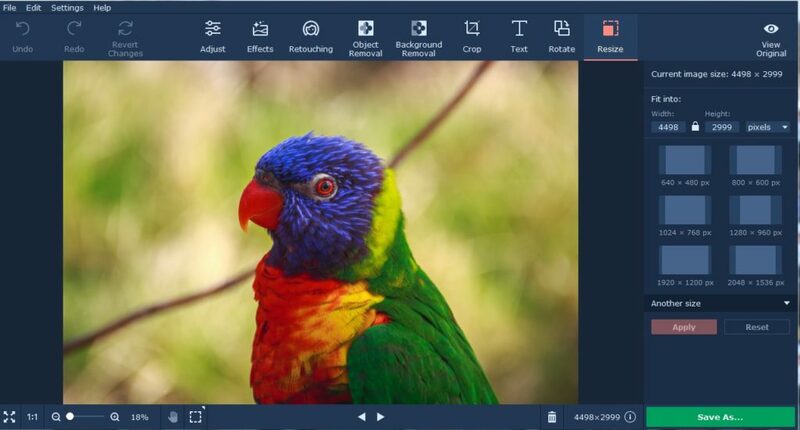 Nowadays there are quite a number of user-friendly editors that you can use, such as Movavi Photo Editor (https://www.movavi.com/mac-photo-editor/) for example. Just experimenting with one and learning the ropes will give you the ability to tweak your photos and gradually improve them. Make no mistake it will take time and experience for you to hone your photography skills, and even professional photographers are constantly experimenting and learning new techniques. If you start to use the tips listed above you should immediately see a big improvement in your photos however, and that may give you the incentive that you need to keep improving after that as well.